Fandom Feels creates stickers for every fandom. (SPOT.ph) Hooked on Riverdale? 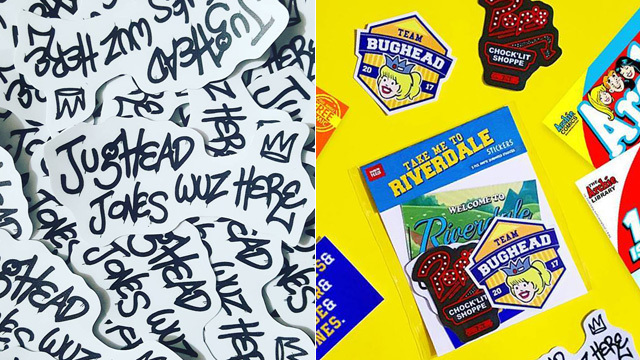 We stumbled upon homegrown brand Fandom Feels that creates stickers for every fandom, and we're totally crazy over their Take Me to Riverdale sticker pack! Apart from Riverdale, they also have sticker packs for La La Land, Star Wars, Goblin, Black Mirror, Stranger Things, and more. 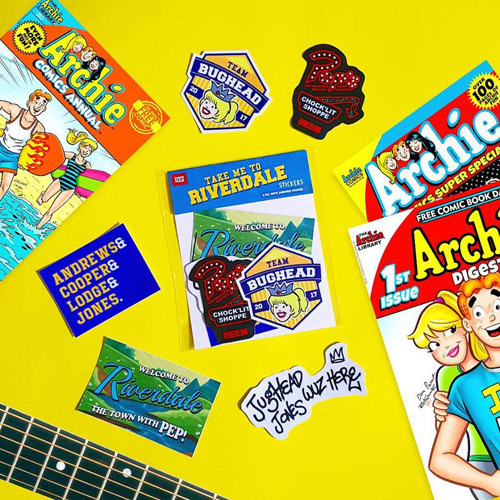 The Riverdale sticker pack (five pieces) is available for P130. 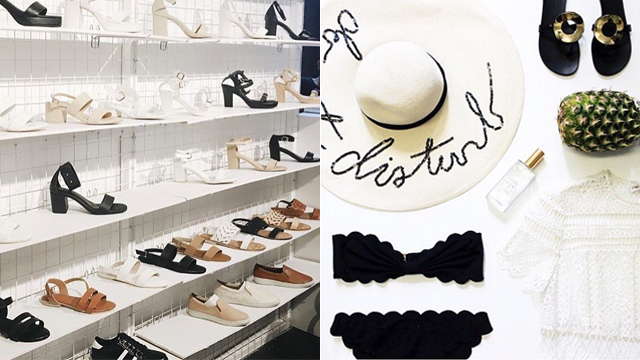 You can shop Fandom Feels online, The Craft Central in Greenbelt 5, and Hello MNL Store.